La Fabrique des Cinémas du Monde has been created by the Institut français, the network of French cultural institutes in the world, in partnership with the International Organization of la Francophonie to support talented filmmakers from Southern and emerging countries, including countries in the MENA region, at their first of second experience in the production of a feature length film. This professional program has been developed in close collaboration with the Festival de Cannes and the Marché du Film to invite ten filmmakers who are working on their first or second feature film. Accompanied by their producers (all travel costs supported), selected directors will participate in the 2016 edition of the Festival de Cannes, scheduled 11-22 of May, and receive personalized support adapted to their project and professional experience to improve their market position, develop a professional network and find French, European or international co-producers for their project. The proposed feature length film should be exclusively for cinema, not for television or web broadcasting, and be already supported by a producer from one of the eligible countries with at least 5 years of experience and having already produced one feature length film. Fiction, Documentary or Animation films are accepted. Directors must come from one of the eligible countries. The project must be the director's first or second feature-length film (Fiction, Documentary or Animation). The project must have a local producer (or a producer from one of the eligible countries) who has produced a short- or feature-length film in the last five years. Each director or production company may only submit one film project. Co-producers may not apply but they must appear in the registration form. The film's provisional budget must be less than €3 million. All projects must be registered and received online by Monday, November, 23rd, 2015 at the latest. A maximum of 120 projects will be accepted. The deadline for entries is November 23rd, 2015. Submissions to the 47th edition of Visions du Réel Festival international de cinéma Nyon (15-23 April 2016) are now open. Visions du Réel selects films that, through their formal and aesthetic choices, provide personal and singular descriptions of past and present realities. The selected films – traditional narratives, experimental films, essays, diaries, works of contemporary art, family videos, historical investigations or even fragmented stories – are characterized by a free form that reinvents genres and incorporates stylistic devices that may be influenced by “direct cinema” or fiction. The criteria adopted by the festival director and the selection committee include the respect for the people filmed and the spectator, the deep involvement of the filmmakers in their work and the actual relevance of the film's existence. Other criteria are the originality of the project, the coherence in the film between the subject and the form, the treatment of time through editing and «mise en scène», the composition of the frame, the beauty of the shots, etc. 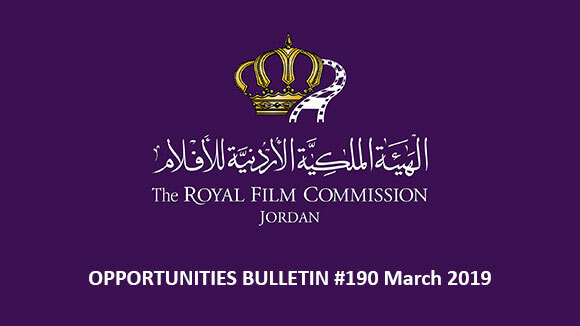 Composed of three sections – feature films, medium-length films and short films –, the competition seeks to present the best of contemporary documentary film productions. Only world, international or European premieres are eligible. Priority is given to world premieres. A selection of first feature films which focuses on discovering new talents. Only world, international or European premieres are eligible. Priority is given to world premieres. A selection of contemporary feature and medium-length films that are (co)produced by Switzerland. Only world, international or European premieres are eligible. Priority is given to world premieres. A selection of first short films created by film schools. Only world, international or European premieres are eligible. Priority is given to world premieres. A selection of the best of contemporary world cinema to be introduced to a large audience. This section presents films directed by renowned filmmakers and possibly already presented at other film festivals, preferably outside of Switzerland. Tributes to renowned filmmakers known for their creativity and in-depth research. Retrospectives and master classes open to the public are included. Section dedicated to the work of an internationally renowned filmmaker, who will be awarded a prize for her/his career. This section includes a retrospective and a master class open to the public. An overview of contemporary documentary film productions of a Southern or Eastern country, the Focus section is organized together with Visions du Réel’s Doc Outlook - International Market (DOCM). This section is developed in cooperation with the Swiss Agency for Development and Cooperation (SDC), the Swiss government and the Swiss fund visions sud est. 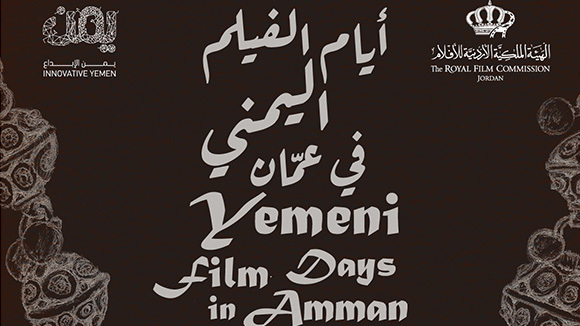 It includes a selection of films from the guest country and in addition the DOCM organizes panel discussions, a pitching of projects and coproduction meetings. 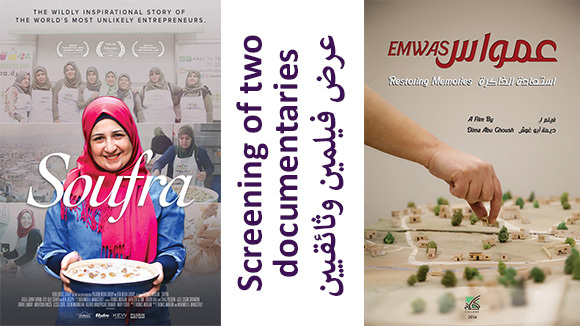 A selection of three films amongst the ones nominated by the seven Doc Alliance festival partners. 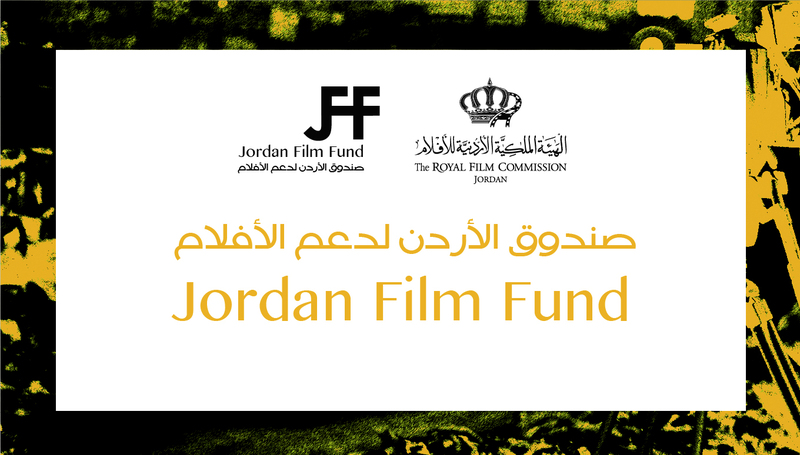 The deadline for entries is on January 10th, 2016 for films finished after September 2015. Submissions for the 69th Cannes International Film Festival will open on November 19th, 2015. 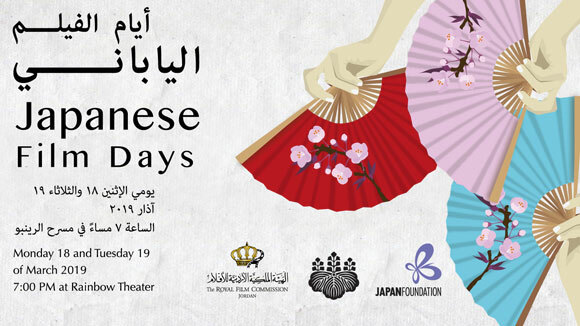 The festival will be taking place from May 11th until 22nd, 2016. 1. Comply with the Pre selection Conditions. 2. Fill out the online Entry Form. 4. Send your film (for feature films) to the address indicated at the bottom of the Entry Form. 5. 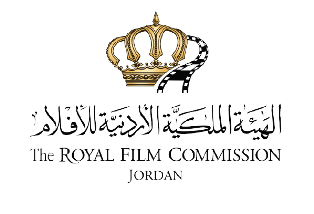 If your film is selected, you must comply with the Rules and Regulations. If you belong to a film school and want to enter a short or medium length film into the Cinéfondation, this is the information you need. Submissions to the 10th Asian Film Awards (AFA) Film Submission are now open. Contain English subtitles in the case of non-English language works and be exhibited in theaters in the Asian region(s) between January 1, 2015 and December 31, 2015 and/or have received theatrical release and distribution in at least one Asian territory; or have premiered at international film festival(s); or have received national film awards. The deadline for applications is on November 30th, 2015. The International Festival of Films shot with mobile phones – Mobile Festival 2015 announced its call for submissions. The festival, will take place from November 25th until 29th, 2015 in Skopje. Open to all films made with a mobile phone and has not been previously submitted to the Mobile Festival. The length of the recorded material may not be longer than 10 minutes. The deadline for submissions is on November 20th, 2015. The 38th edition of the festival will be taking place in Creteil - France from March 18th until 27th, 2016 and is now accepting submissions. - films about musicians and music. The Festival remains attentive to the discovery of new talents with an international competition of 36 unreleased films (9 narrative features, 9 documentary features, 18 short films). The festival is open to the public and only screens films directed or co-directed by women filmmakers. The deadline for submissions is on November 30th, 2015. Submit your film now to the 6th San Francisco Green Film Festival, taking place from April 14th until 20th, 2016. The festival is seeking compelling and relevant new films on the environment and sustainability. It is open to new or established filmmakers from all over the world and there are no restrictions on length or genre. All entries are eligible for the Festival's Awards. To qualify, productions must have an environmental topic.